Featuring a floral and paisley design the Townsend collection by Surya is truly one of a kind with it's trendy design and chic charm. Made in India with 100% cotton, this pillow is not only fashionable but it's durable as well. Accessorize your living room with this beautiful pillow, it's perfect for brightening up any spece! 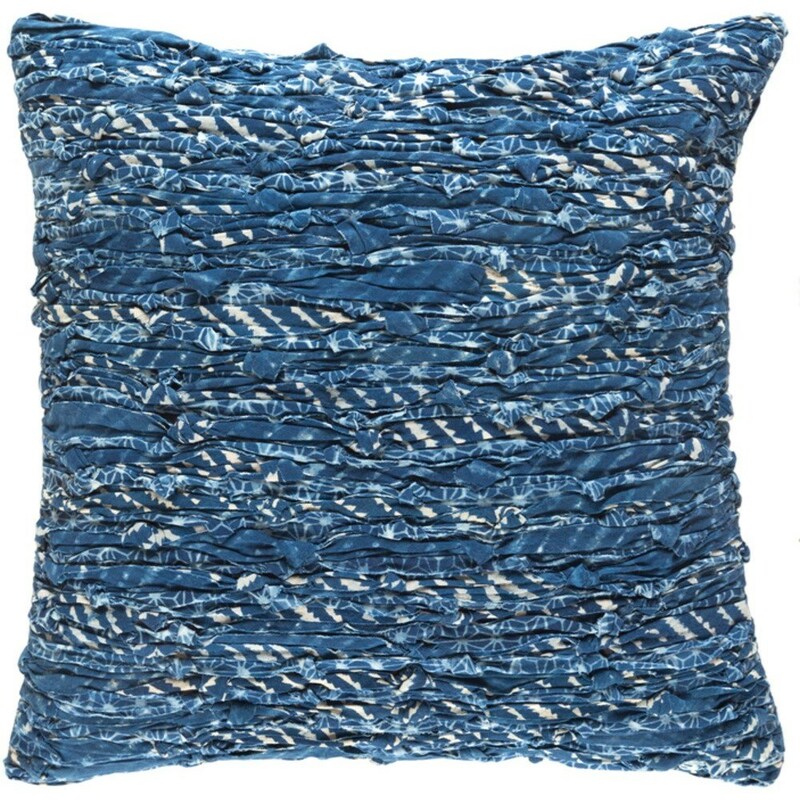 The Townsend 9896 x 19 x 4 Pillow by Surya at Del Sol Furniture in the Phoenix, Glendale, Tempe, Scottsdale, Avondale, Peoria, Goodyear, Litchfield, Arizona area. Product availability may vary. Contact us for the most current availability on this product. Browse other items in the Townsend collection from Del Sol Furniture in the Phoenix, Glendale, Tempe, Scottsdale, Avondale, Peoria, Goodyear, Litchfield, Arizona area.